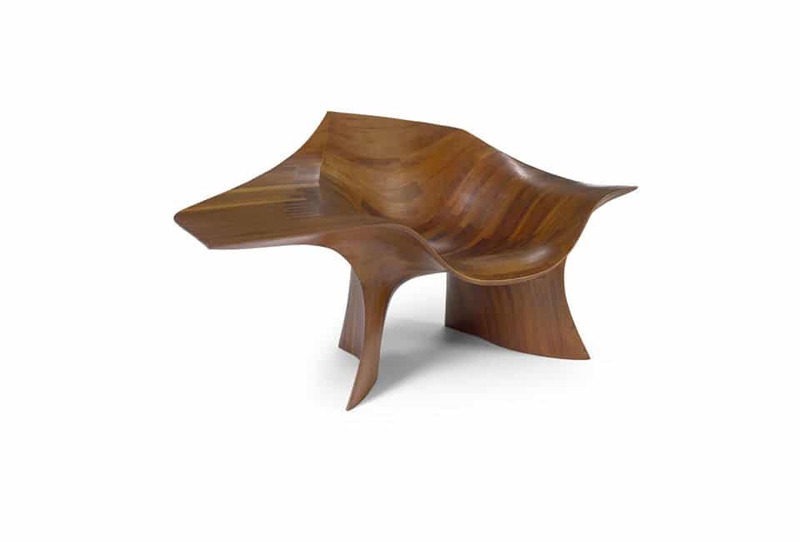 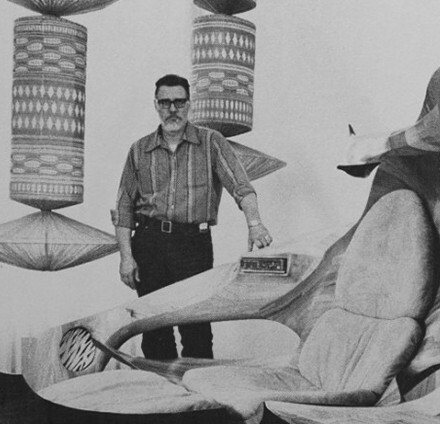 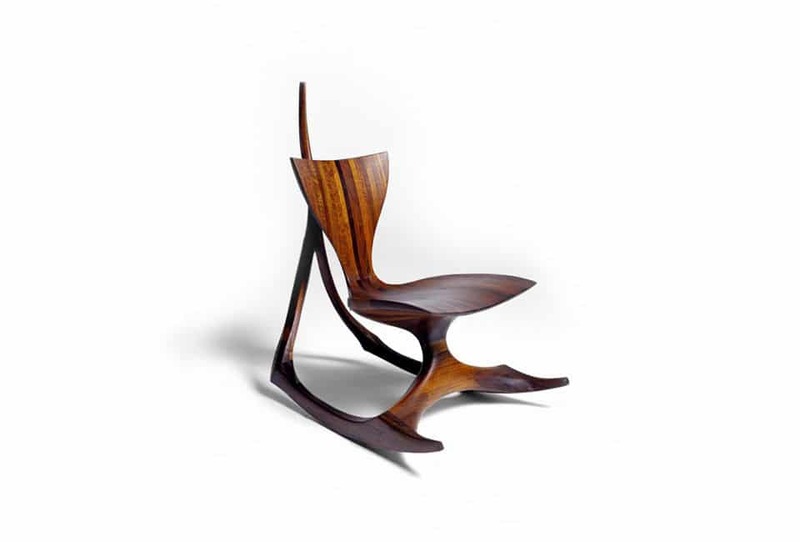 Jack Rogers Hopkins (1920-2006) was part of a California-based design movement in the late 1960s that promoted the use of more sculptural, natural, free-flowing forms in furniture design. 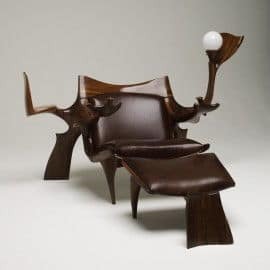 His laminated wood furnishings had an almost otherworldly appearance, often incorporating multiple functional elements in one piece. 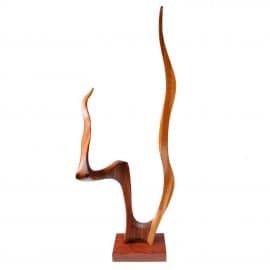 Contact us to sell your Hopkins furniture.